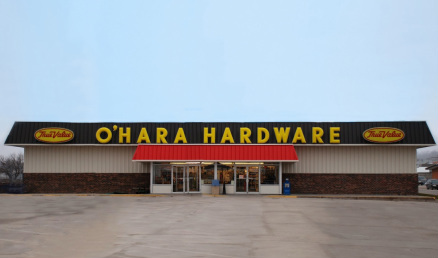 O’Hara Hardware, Inc., founded in 1940, is a family-owned and operated business involved in the retail trade of selling hardware, tools, plumbing, electrical, paint, building materials, appliances and seasonal merchandise in southeast Iowa. 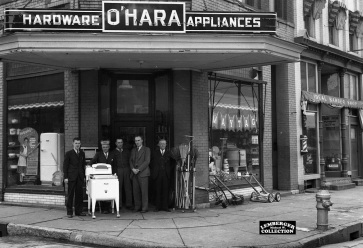 Martin and Florence O'Hara opened O'Hara Appliance store on January 20, 1940 in a 30-by-30 foot room at the front of the Salvation Army building at 218 S. Market Street in Ottumwa. Martin, age 36, sold only Maytag appliances at first. 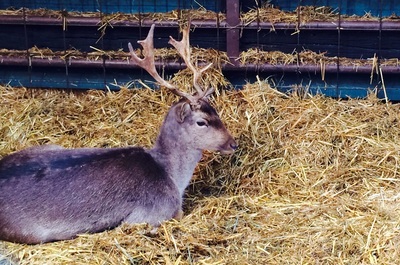 His wife Florence, a school teacher, kept the books. Prior to opening the store Martin managed several hardware stores in the area, so customers would often come in asking him for advice. Before long, he added an assortment of hardware products to the mix. Martin soon purchased the entire building and expanded the business into the hardware store they had become. It was renamed O'Hara Hardware and Appliance. Martin was known for his competitive sales promotions. 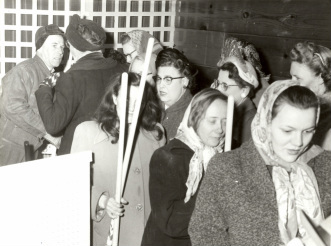 A dime broom sale in the store's basement swept in a large number of customers. A rebuilt washing machine advertised for 99 cents drew a line of customers with one woman keeping her hand on the front door handle of the store all night to be sure she had first chance at the machine. 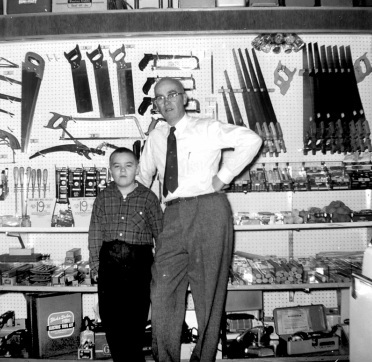 Martin's son, Mike, was no stranger to the hardware business growing up. As soon as he was old enough, Martin stood him on a stool and he ran the elevator in the warehouse. One of his early jobs was to run next door to hardware wholesalers Harper and McIntire and Haw Hardware to pick up merchandise for waiting customers. 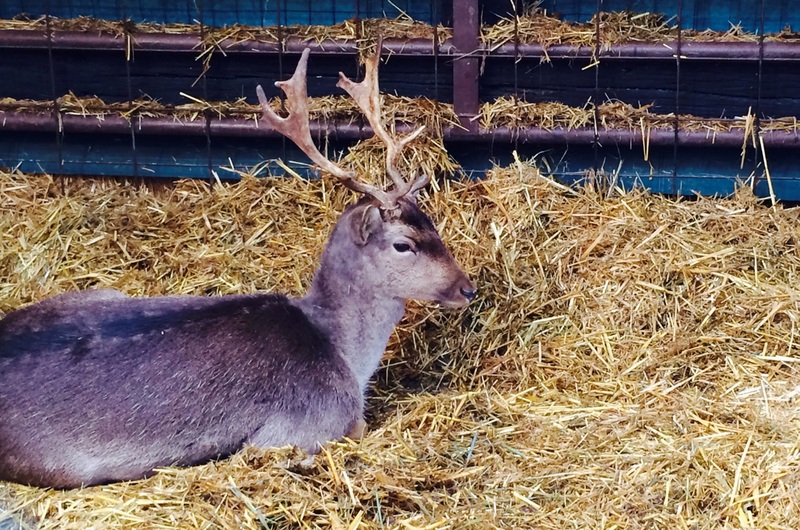 He began doing Lawn Boy repairs as a teenager. After graduating from the University of Iowa in 1969, Mike joined the family business full-time to take over the day-to-day operations. 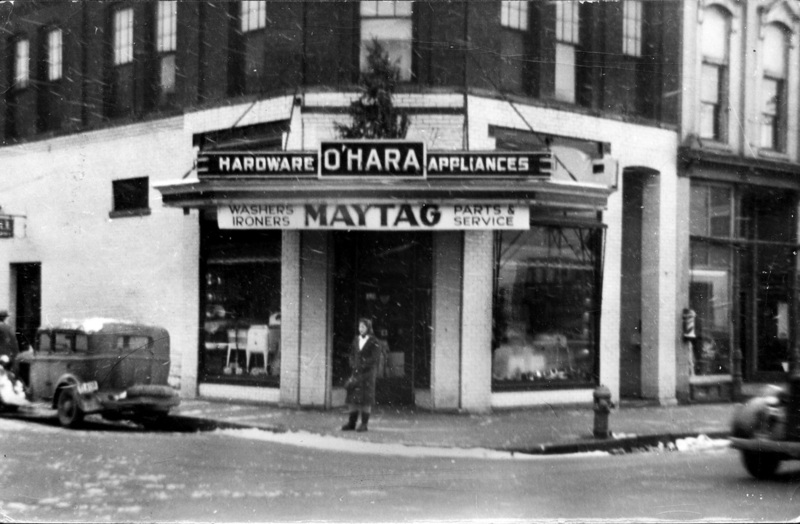 In 1973, urban renewal took over Ottumwa and the O'Hara's were forced to tear down their building to make room for a parking lot in downtown Ottumwa. 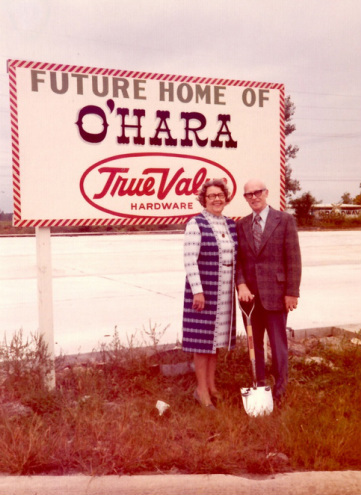 The O'Hara's quickly found a new location and broke ground at 500 W. Main Street on August 19, 1973. The business grew from a three-story building with a 2,200-square-foot sales floor to almost 10,000-square-feet of sales space at their new location. 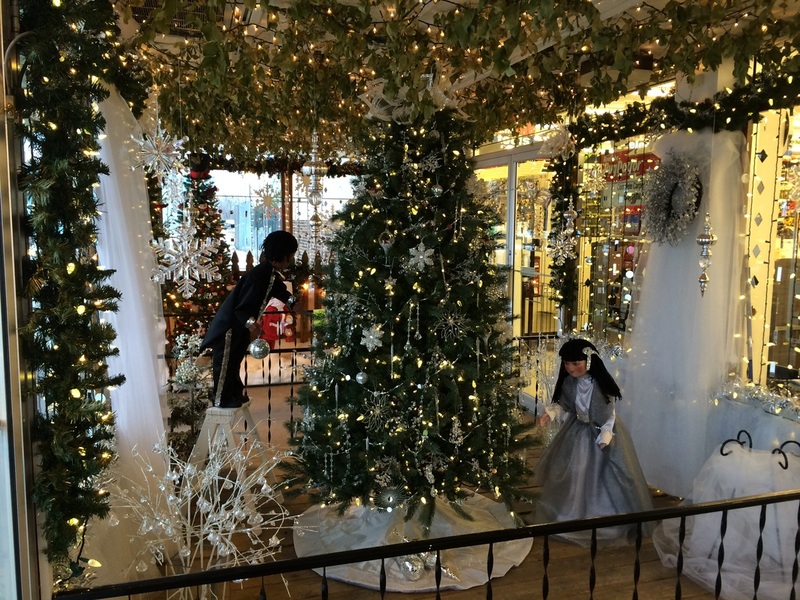 Many generations of families consider it a tradition to bring their children to O'Hara's at Christmas time to view the award-winning lighted window displays, take annual Santa pictures, and see Santa's live reindeer.